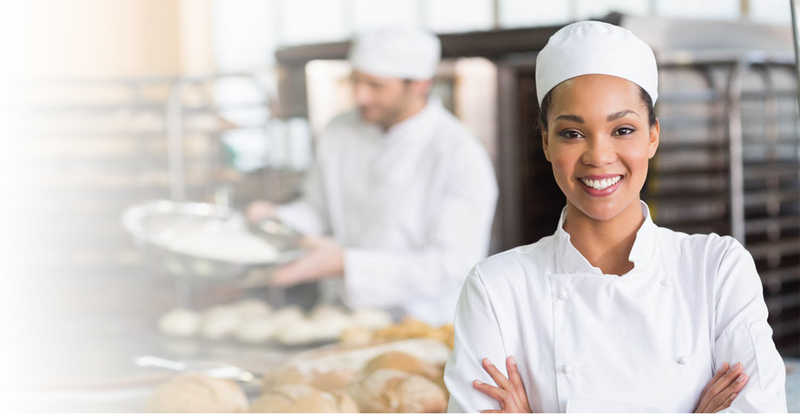 This is your premier source for an APPROVED food handler license in the State of Illinois. 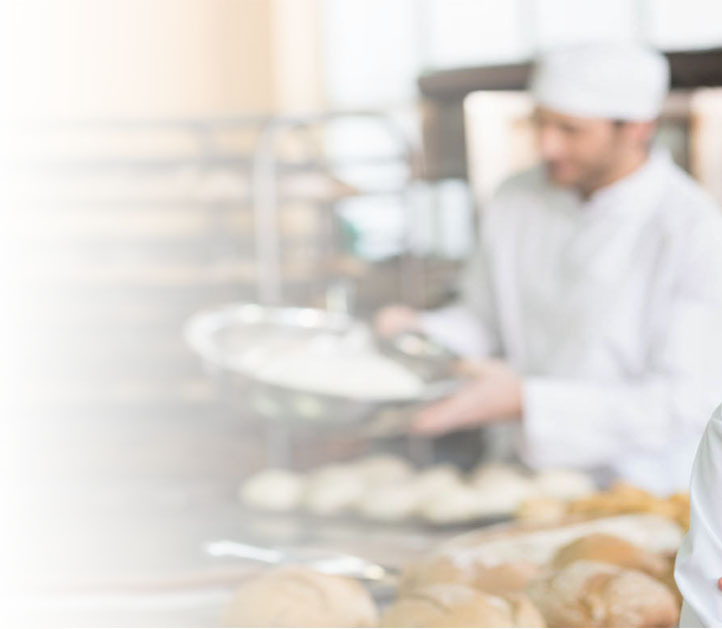 With eFoodHandlers' online course, earn your ANSI accredited certificate from a national leader. 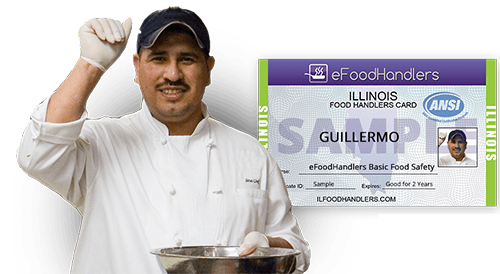 eFoodhandlers provides each food handler quality safety education on proper food handling and preparation practices. 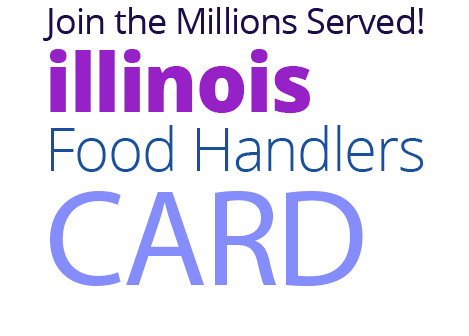 To learn how more about how to get an Illinois food handlers card, click here. 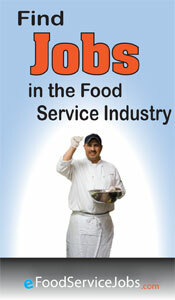 To view ILLINOIS / County regulations, click here. It was a great course! It helps with my career!